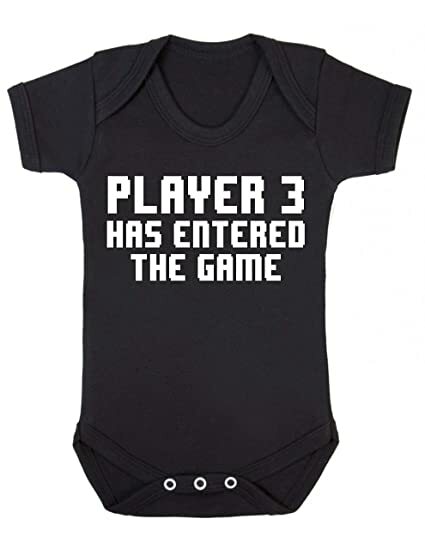 Video Game Baby Gear! Bullshirt have around 840 products on Amazon and most of these products are inspired by gaming and movies. Bullshirt use industry leading printing techniques to guarantee the best quality finish. Long-lasting, comfortable & machine washable baby grow. Feel free to check our Gaming related Gifts as well.